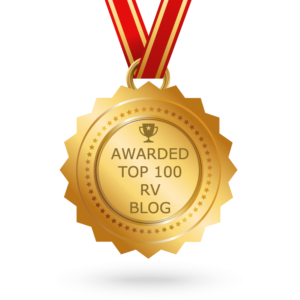 Some stories documenting Carolyn Higgns’ journey from the Rat Race to full time RV Living! The New York Times, The Real Burning Man, by Penelope Green. About the Cheap RV Living Rubber Tramp Rendezvous and Carolyn Higgins’ journey as a solo woman living full time in an RV and as a YouTube Vlogger. Aleteia, For Her : Changing Careers for a Happier Life– Carolyn Higgins’ story of leaving the rate race to become a full-time RV-living marketing consultant. BizSugar: From Layoff to Living the Dream. 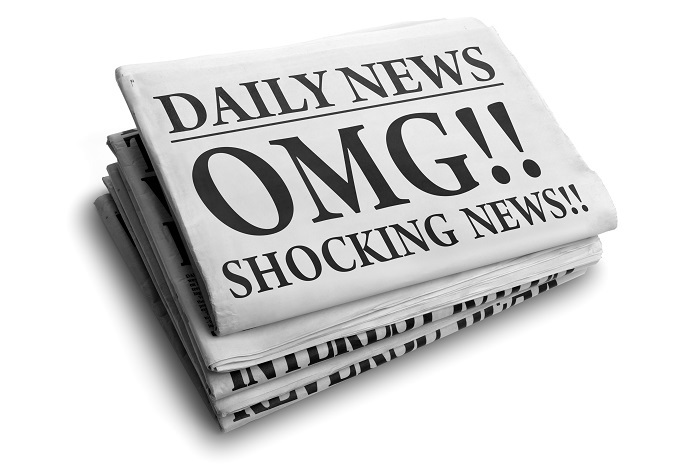 Carolyn Higgins’ story of turning the Great Recession into a Great Opportunity! Join my Adventures on YouTube! Shop the Carolyn’s RV Life Be Kind Store! 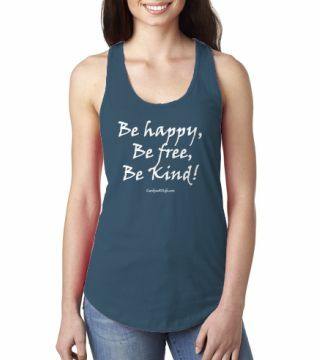 Get Your Be Happy, Be Free, Be Kind Tees, Tanks, Coffee mugs, Beach Towels and More! 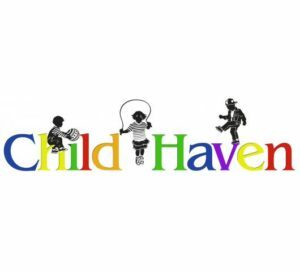 If you want to support a worthy cause, please consider making a donation to Child Haven in Fairfield, CA. Child Haven provides intense psychological treatment and services to children who’ve suffered abuse and trauma. 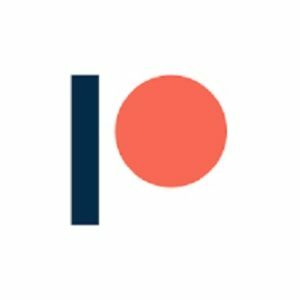 Many of you have asked to be able to make a one-time contribution option, rather than the monthly membership of Patreon. 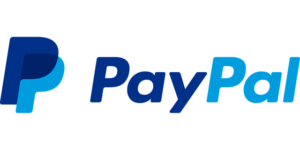 You can help me keep making free videos for everyone by contributing via PayPal by credit card. Thank you!